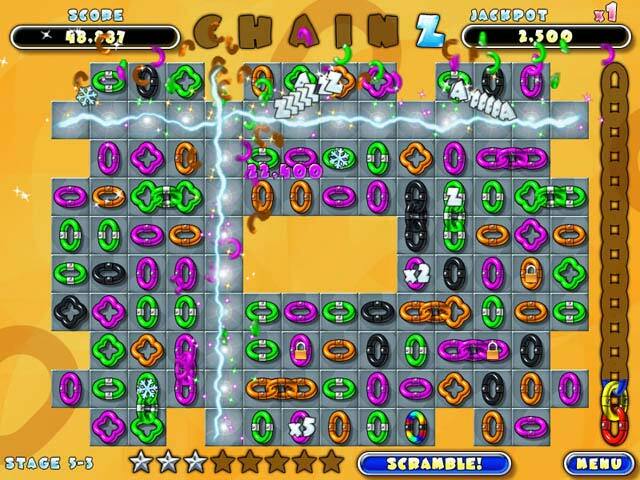 Link up with the hottest action puzzle on the Web! 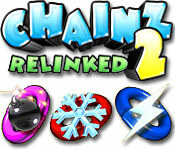 Create same-colored chains (or "chainz") to remove them from the board.Perfect fun for the entire family!Re-enter the exciting realm of link-matching madness with Chainz 2: Relinked, the thrilling sequel to last year's smash hit, Chainz. 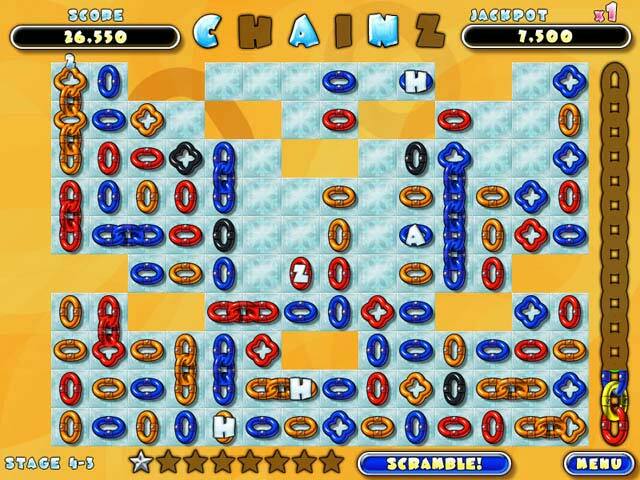 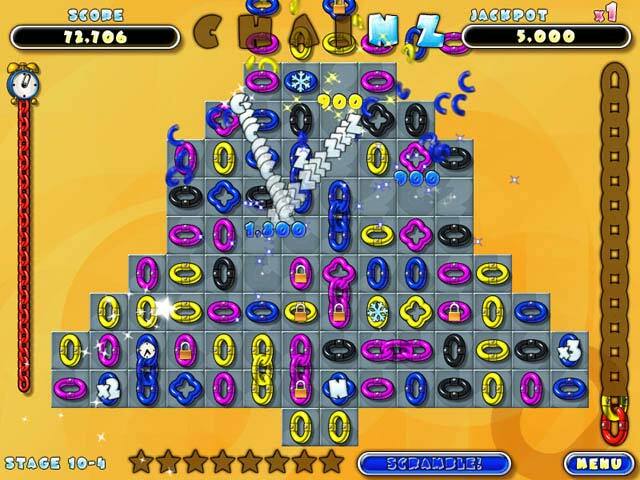 Jam-packed with 200 levels in two original game modes, and introducing two all new game modes and awesome new power-ups, Chainz 2: Relinked delivers tons of gaming excitement.